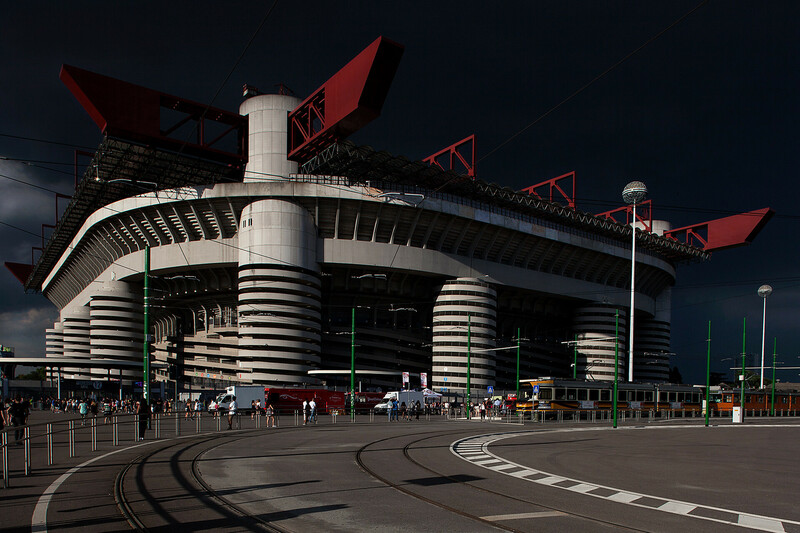 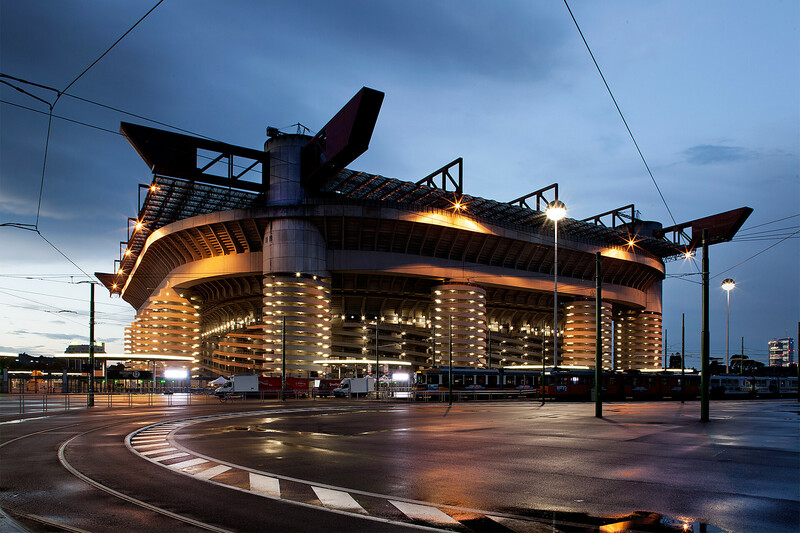 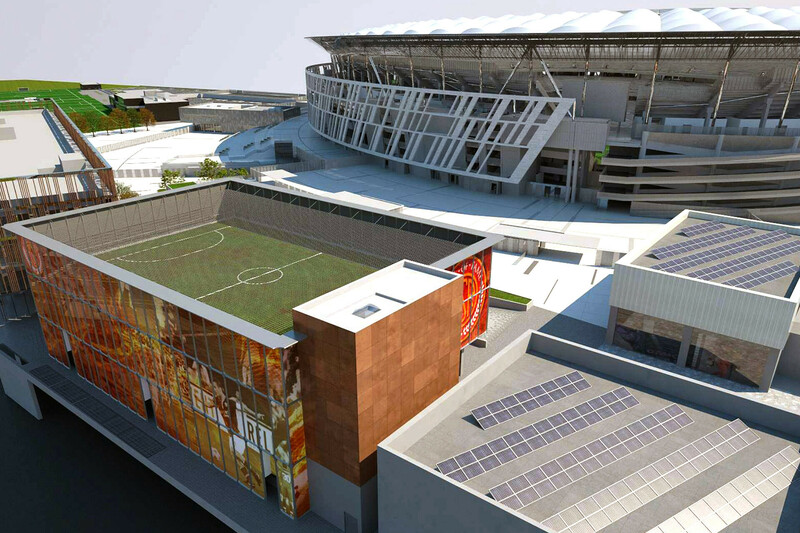 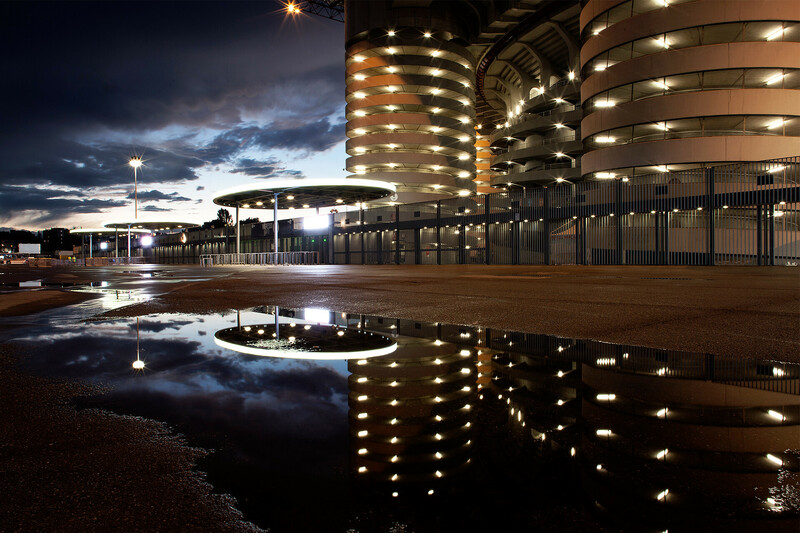 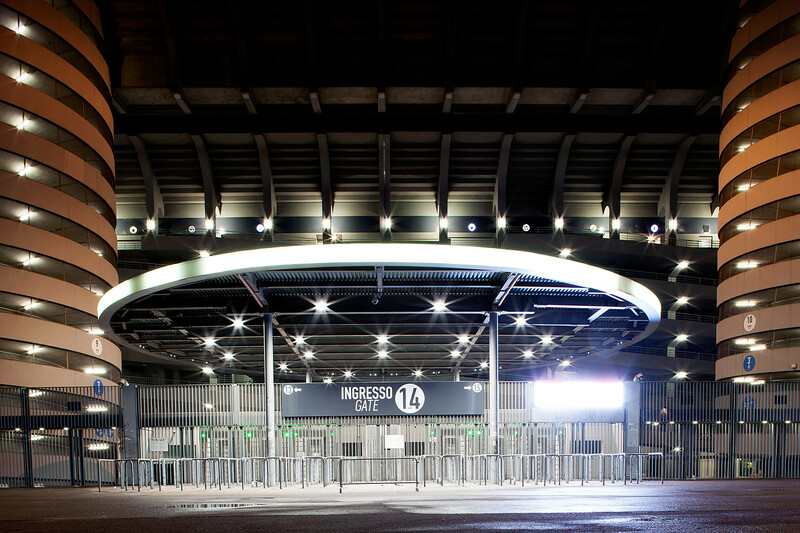 San Siro Stadium is the subject of continuous monitoring and restructuring with the aim of ensuring comfort and safety to the thousands of spectators who weekly flock to the venue. 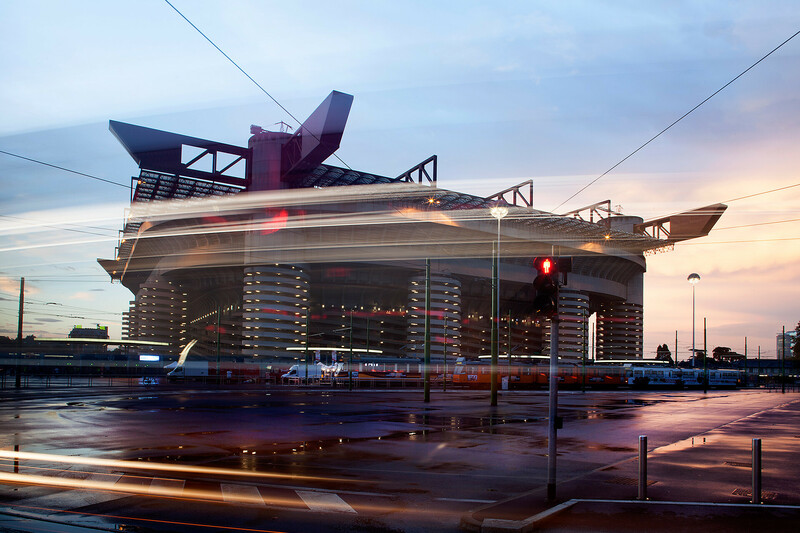 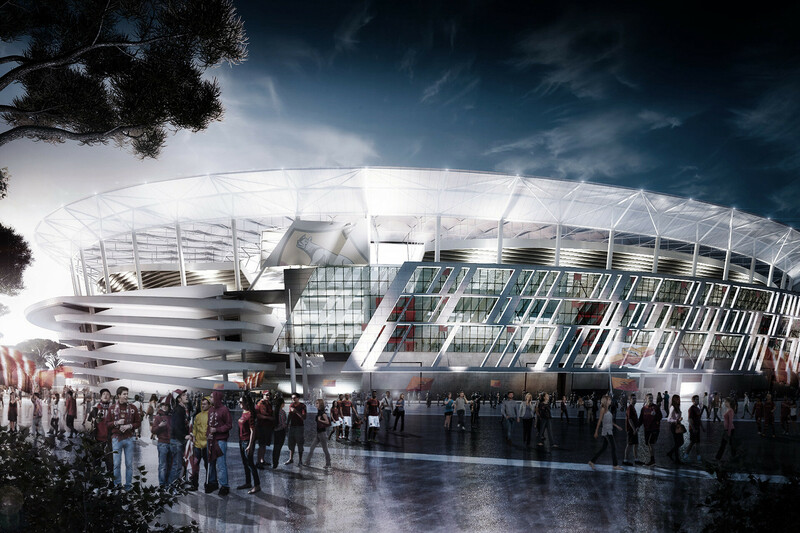 Various structural work has been necessary for the regulation of the stadium to current safety standards regarding seismic events: SCE has analyzed the actual state of the complex and proposed targeted interventions for structural seismic improvement. 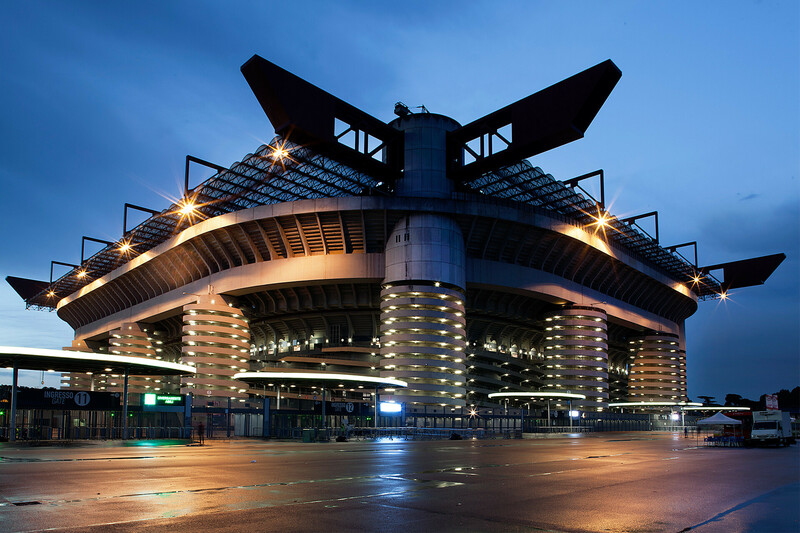 Seismic reinforcement work was carried out on the first blue sector with the cladding of structural elements, and anti-seismic devices were installed all along the perimeter of the second ring. 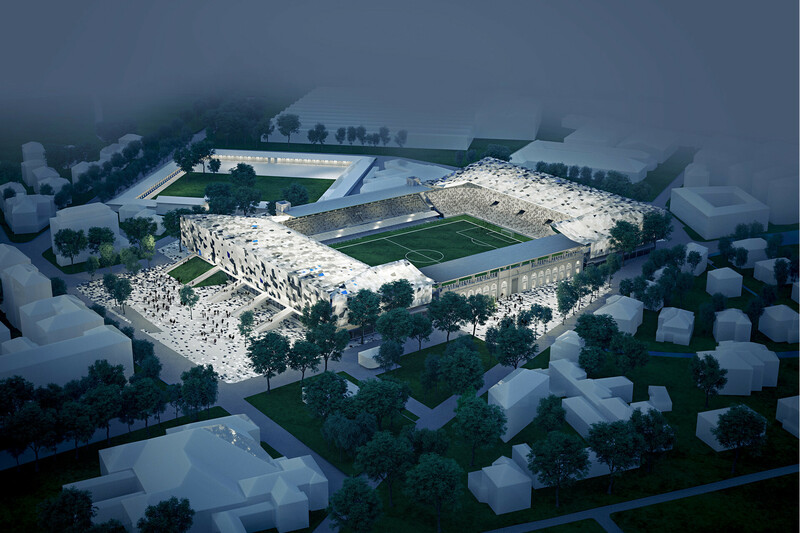 SCE Project created the structural design, and provided supervision during construction.